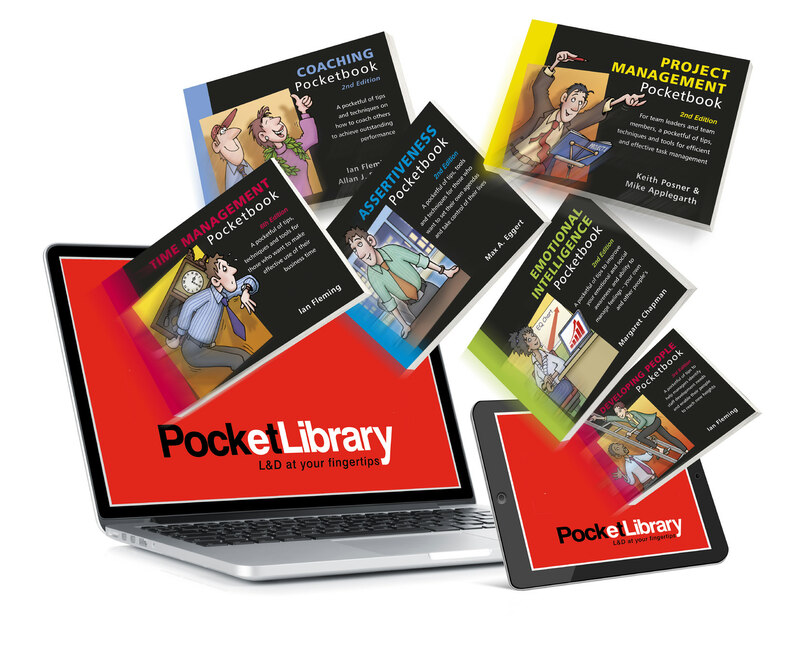 All current Management Pocketbook titles are available to view online via a choice of subscriptions. Prices shown above include VAT at UK standard rate. At the checkout any VAT element will be adjusted/removed based on your billing information. 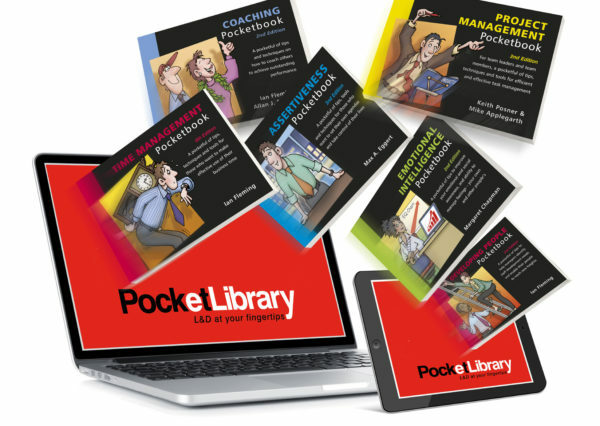 A simple log-in gives you unlimited access to over 100 titles, more than 12,000 pages, of tips, tools and techniques to support workplace learning and development. You will also have access to 36 multiple choice quizzes to help you identify any gaps in your understanding of the topic in question. New titles, latest revisions and new editions are instantly available during your subscription. Choose from a single or multi user (up to 5 people) subscription. Both available for either 3 or 12 months.